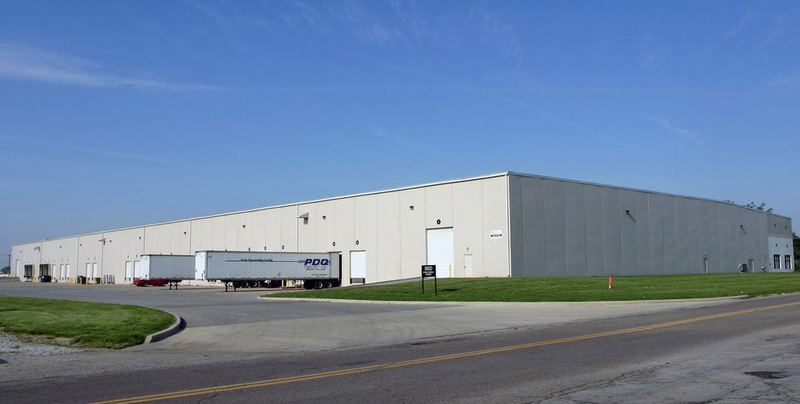 6600 Donn Eisele is a 162,400 square foot industrial/warehouse facility located in Columbus, Ohio. 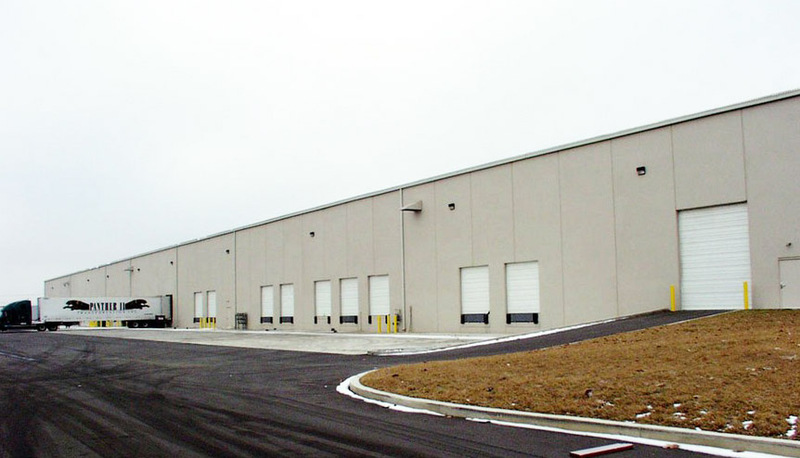 Built in 2000 on 8.21 acres of land, the building has 28’ clear ceiling heights, ESFR sprinkler system, 20 dock-high and 2 drive-in doors, and 120 parking spaces. 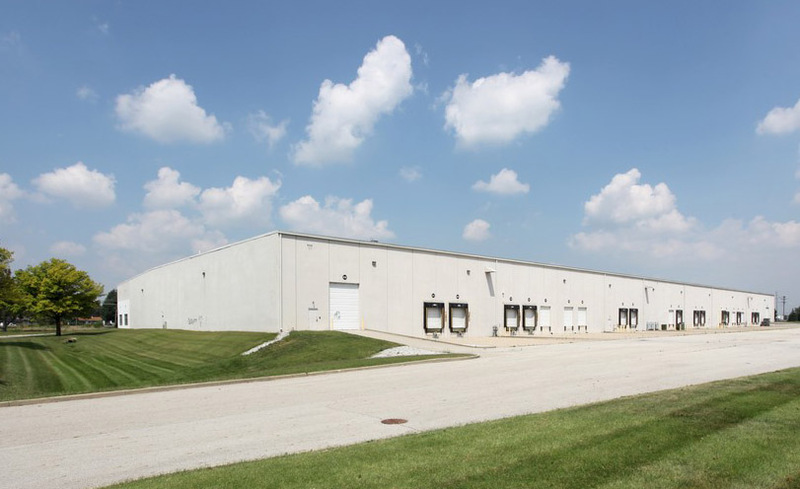 The property is located 5 minutes to I-270, has immediate access to Rickenbacker Airport and is close to downtown Columbus. 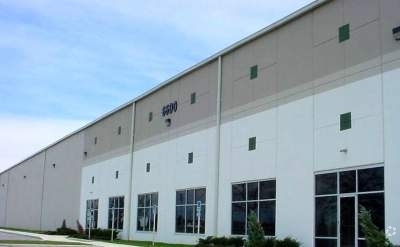 The Property was acquired in April 2016.